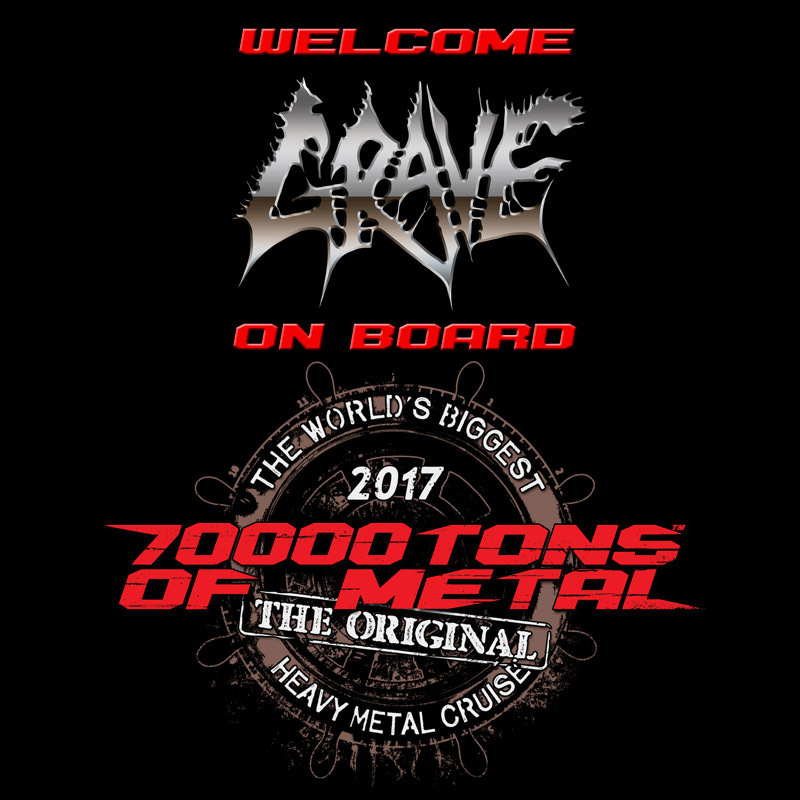 Behold your GRAVE in the middle of the Caribbean Sea on board 70000TONS OF METAL™, The Original, The World’s Biggest Heavy Metal Cruise! Let’s sail around the world for another “P” shall we? ← Do You Already Feel The PAIN?